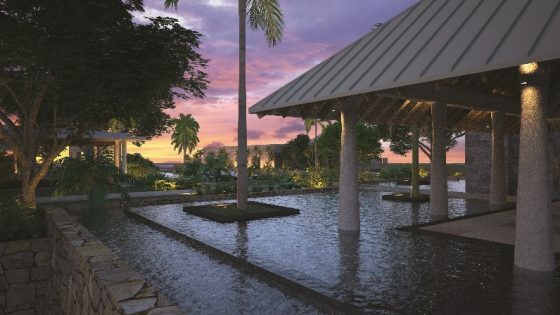 Luxury Mauritius hotel group, Heritage Resorts, has unveiled ‘Heritage Le Château’ after an extensive renovation to bring the 19th Century mansion back to its former glory. Already operating as a fine dining restaurant, Heritage Le Château now offers a signature menu from Michelin-starred Chef David Toutain, and for the first time guests can also stay overnight in its new suite. 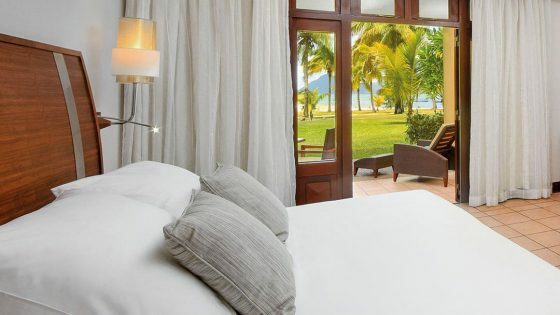 Previously known as ‘Château de Bel Ombre’, the property is located on the Heritage Bel Ombre domain adjacent to Heritage Le Telfair Golf & Wellness Resort, in the south of Mauritius. 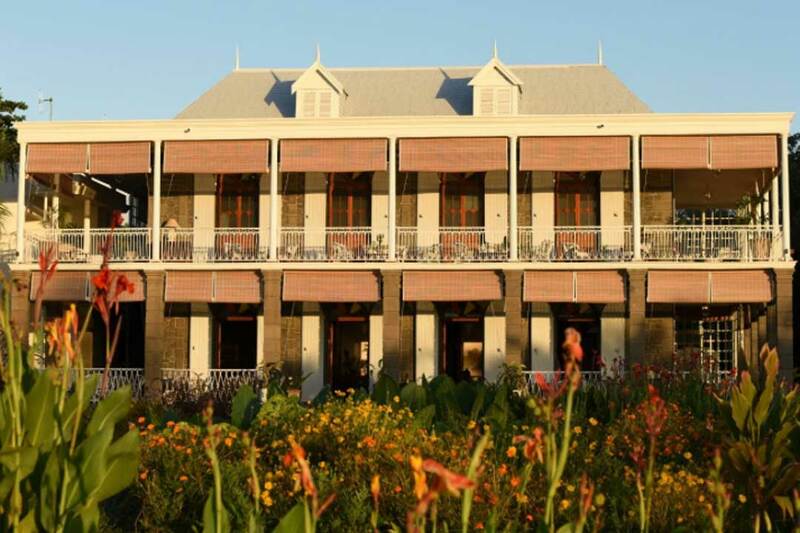 The Anglo-Indian colonial style mansion dates back to 1765 when it presided over one of the oldest sugar plantation estates in south Mauritius. The château is now bordered by hills and a national park, boasting 1300 hectares of nature. The château overlooks a landscaped French style garden, beyond which is Heritage Golf Course. 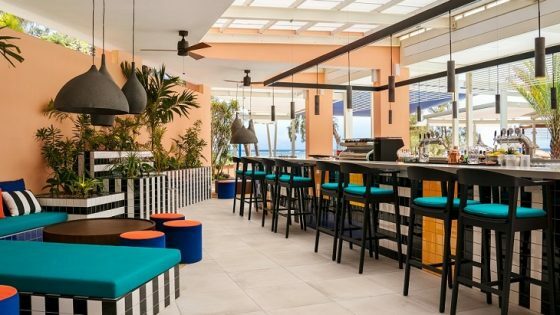 The Heritage Resort team collaborated with architect Florent Richard (from Perrot & Richards Architects), an expert in architectural heritage restoration and preservation, to create an interior inspired by the Victorian era. 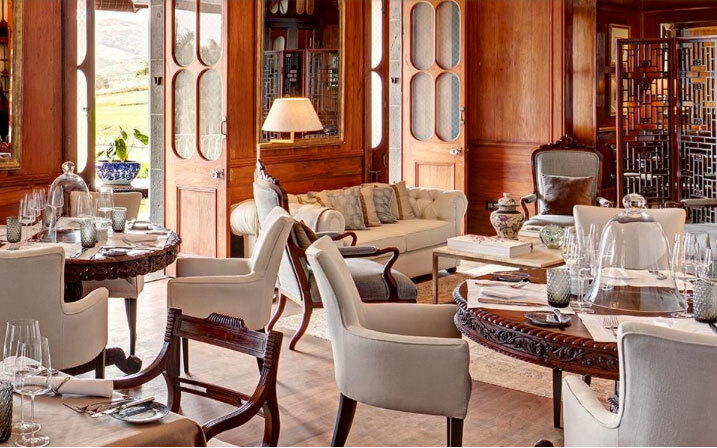 The living areas offer small colonial touches, decorated with an eclectic array of vintage furniture, from Chesterfield sofas to antique china rosewood screens, while rattan chairs complement the wooden panels and venetian chandeliers. Guests can now go back in time and stay overnight in the Presidential Suite, the only bedroom in the château. The bedroom is designed with what’s described as a luxurious tropical finesse, featuring, a four-poster canopy bed, long ivory draped curtains, paintings and antiques.